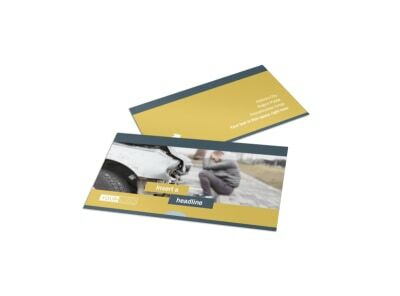 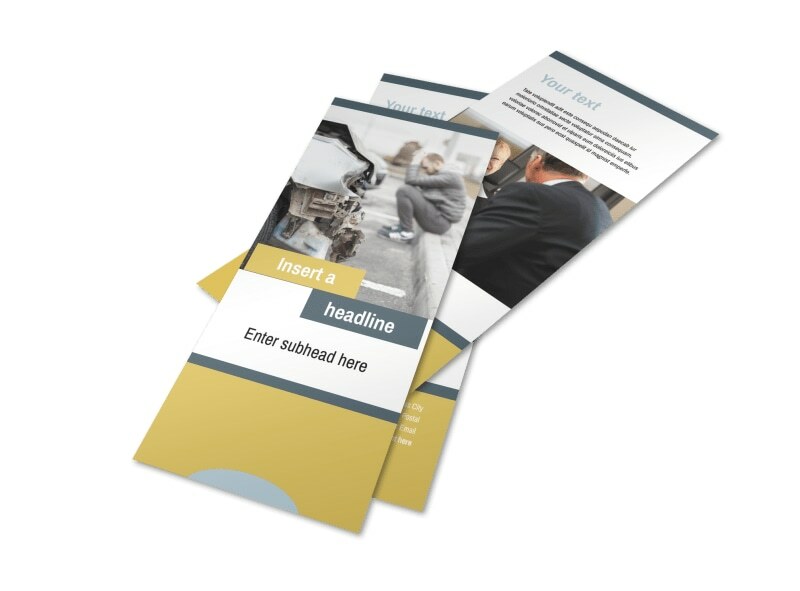 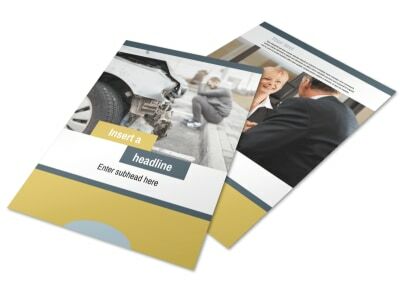 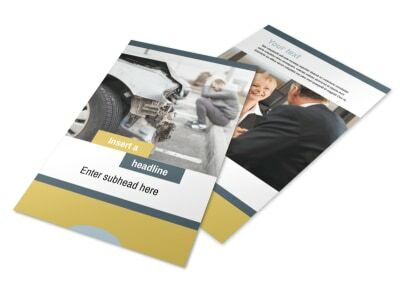 Customize our Accident Compensation Lawyer Flyer Template and more! 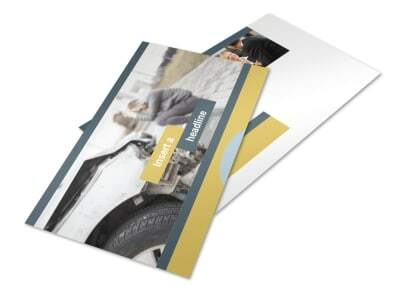 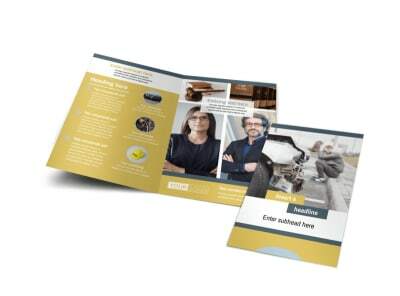 Provide legal counsel for those in their time of need with accident compensation lawyer business flyers. 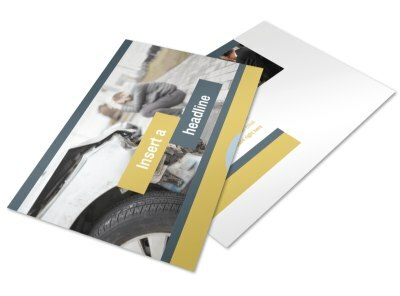 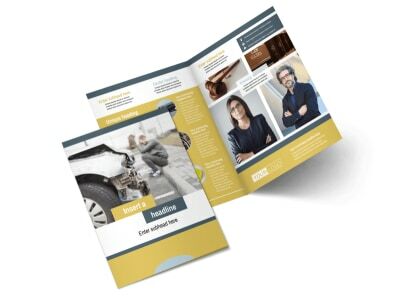 Use our interactive templates to create a design outlining the basics of what your law firm has to offer after your clients have been in an accident. 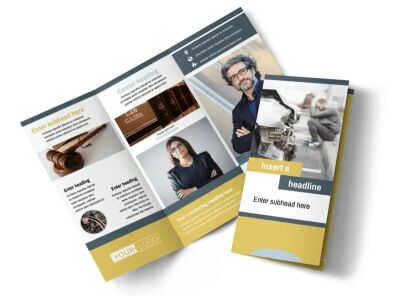 Add images and your firm's logo to personalize your flyers, and take advantage of our expert printing services while you focus on representing your clients.